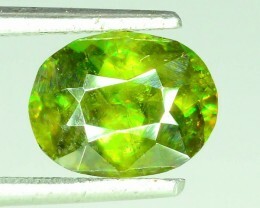 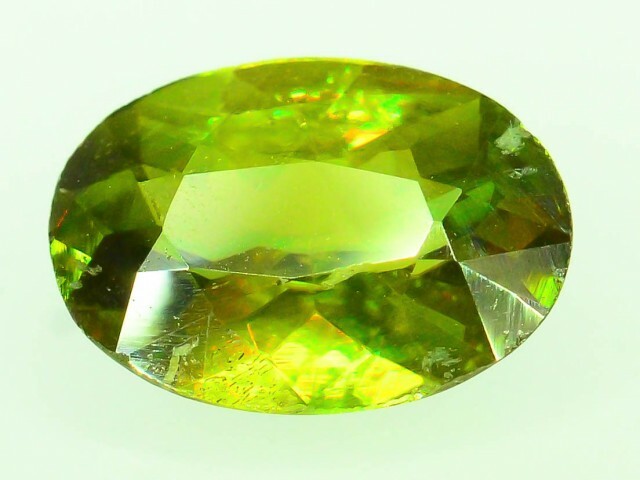 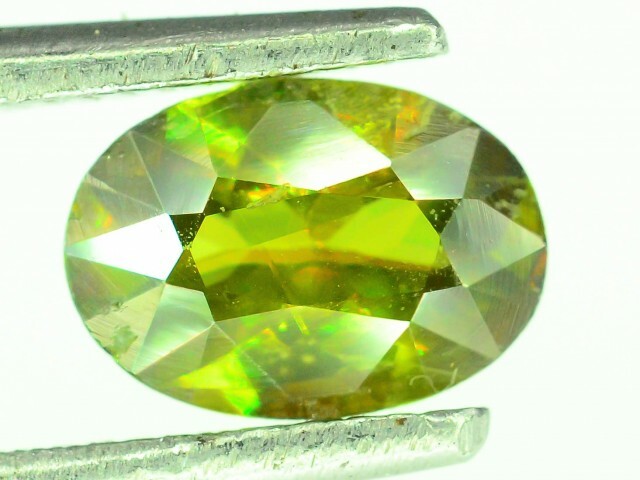 Comments Chrome sphene is intense green in color. 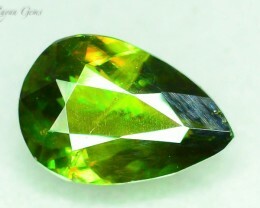 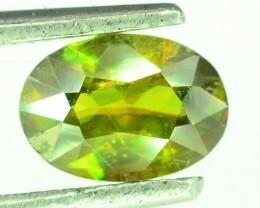 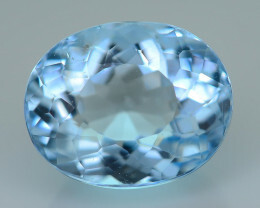 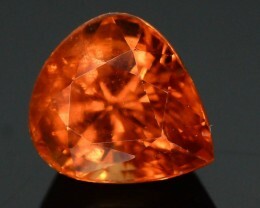 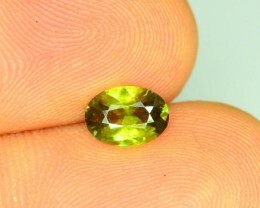 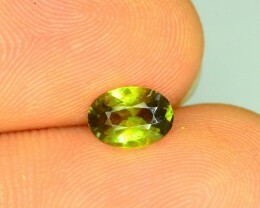 Inclusions Sphene occasionally contain tiny crystals that aline in straight rows or “feathers”, natural inclusions, actinolite needles and twinning is common. 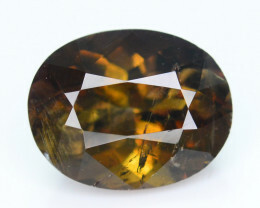 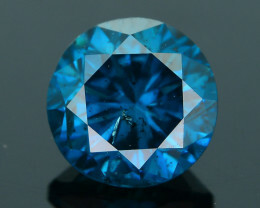 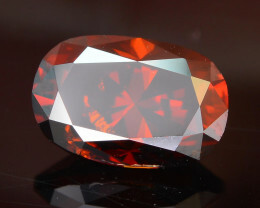 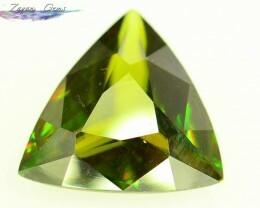 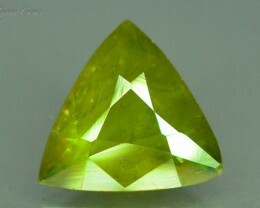 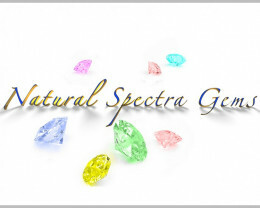 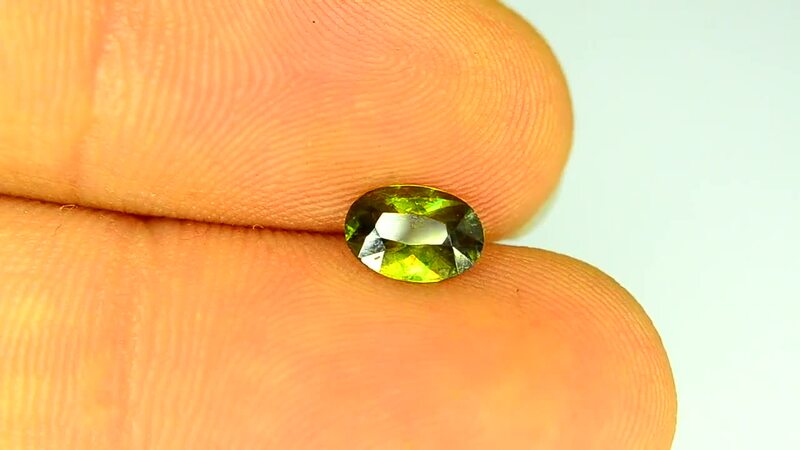 Stones have strong dispersion and eye-visible doubling.